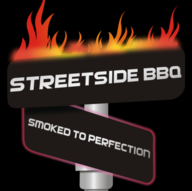 Streetside BBQ is a classic barbecue catering company that brings the true barbecue experience to the Philadelphia area. 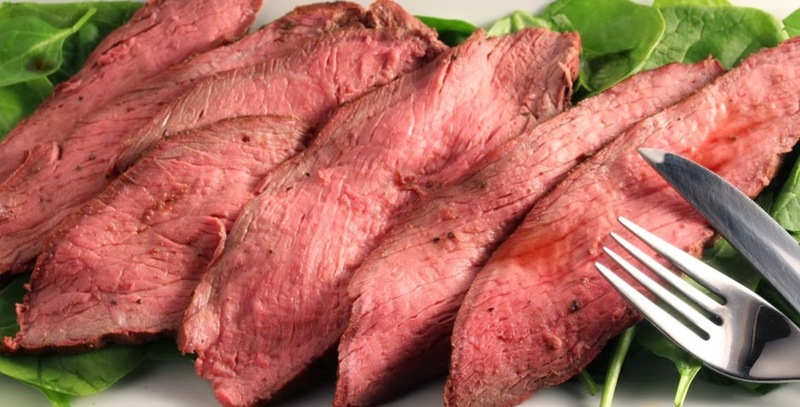 However big or small the event, we pride ourselves on using top-quality meats and cook them low and slow over fragrant woods in a closed barbecue pit. 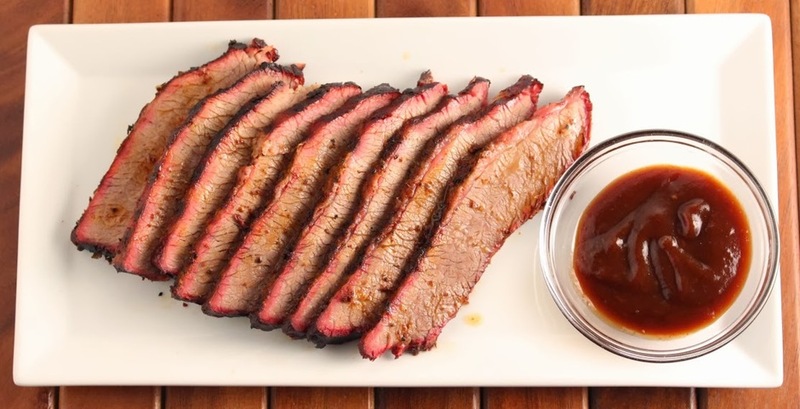 All of our meats are served with homemade sauces that accentuate the flavor for a complete experience and keep customers coming back for more. 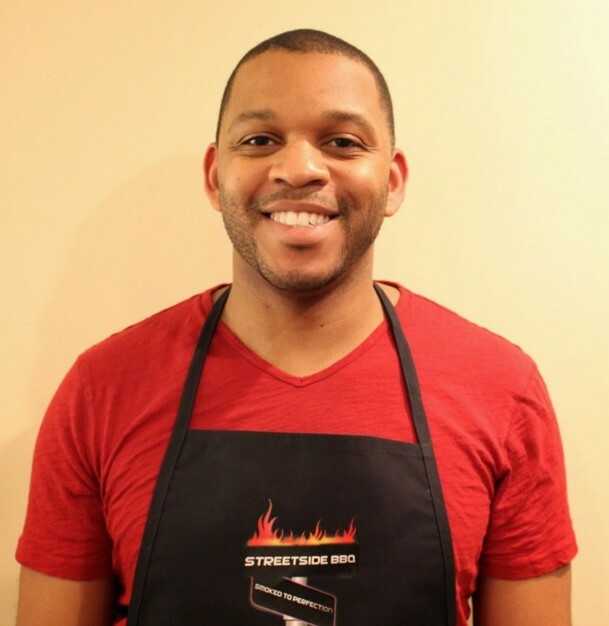 Streetside BBQ is owned and operated by Demond Mullen. Demond was born in Georgia and spent his formative years there so he is deep rooted in southern tradition and hospitality. Demond dates his interest in smoking and cooking back to his early childhood when his father used to smoke meat for the family. What began as a genuine enjoyment of the food quickly grew into a curiosity as to how the meat is smoked to perfection each time. 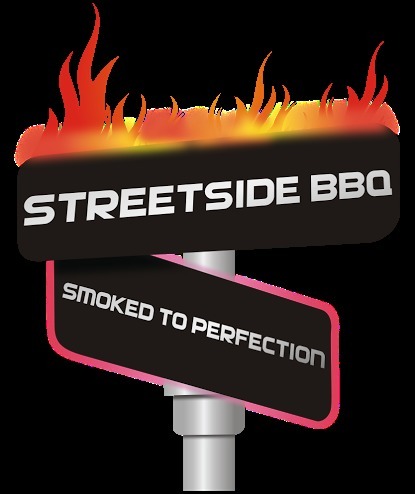 Streetside BBQ is the vehicle through which Demond combines this powerful emotional connection and timeless tradition that fuels his love for smoking together with the sincere satisfaction that he derives from bringing a little “down-home” delight to the Mid-Atlantic. 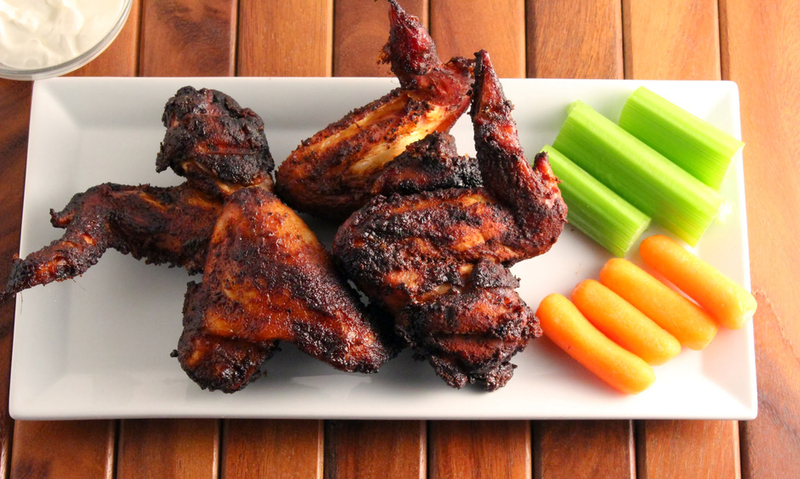 As a part of our catering services, we provide Streetside’s Signature BBQ Sauce, buns, utensils, plates, & napkins. 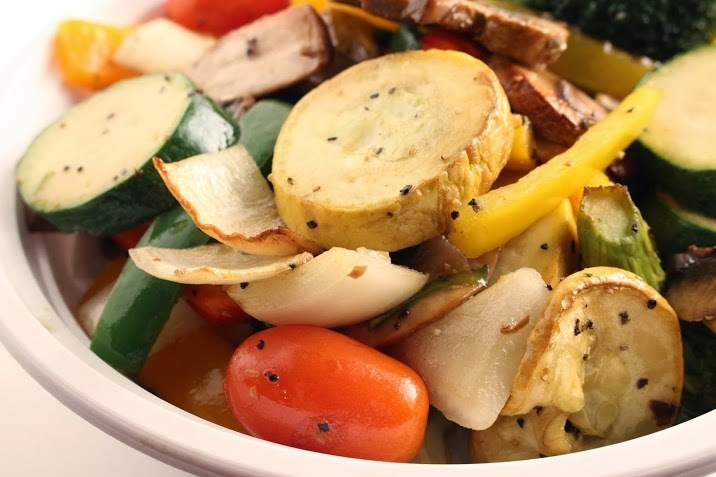 Chafing dishes sternos and other supplies are available for an additional charge. On average, we require one month advance notice for a wedding. 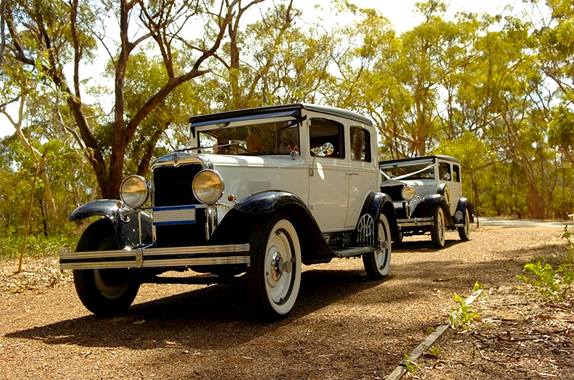 If you have any specific requirements, we will try to accommodate them to make your special day even more special.